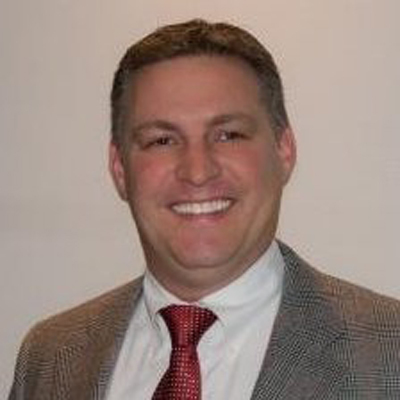 Tim is the founder and president of ITC Service Group. Tim has more than twenty years’ experience in project management, business development, engineering, financial reporting and contract negotiations. Tim is responsible for the overall leadership, direction, development and management of all functional groups of ITC. Tim holds a business administration degree from Chico State University. 24 queries in 1.108 seconds.